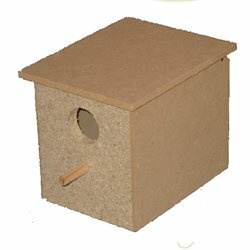 Houses & Nests There are 26 products. 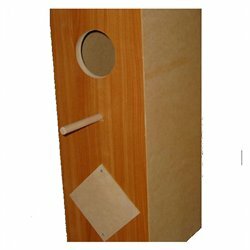 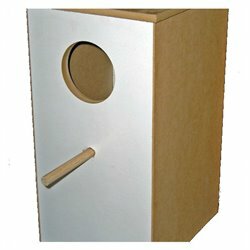 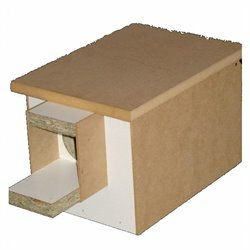 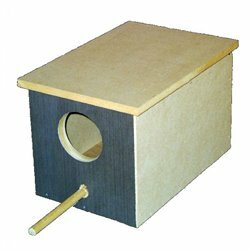 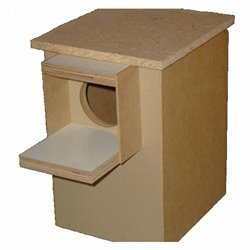 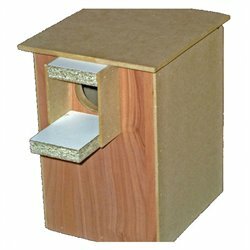 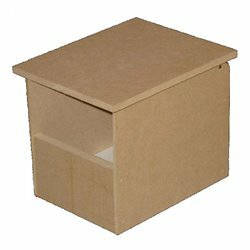 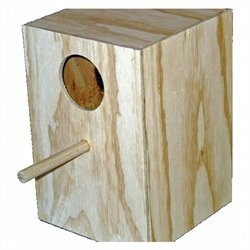 These breeding boxes are ideal for providing a safe place for your budgie (or lovebirds) to lay their eggs. 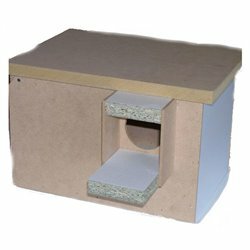 Your bird will feel warm and secure in this plush covered tree house. 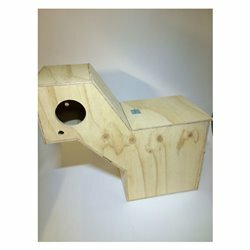 Sturdy clips allow the Tree House to attach firmly to a cage. 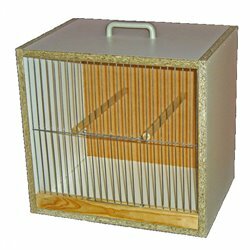 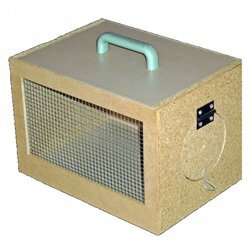 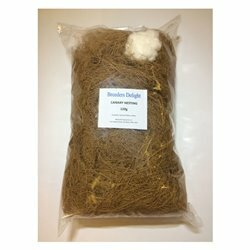 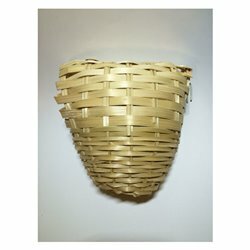 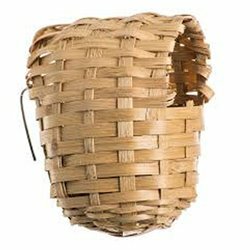 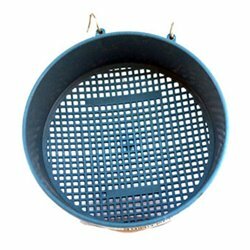 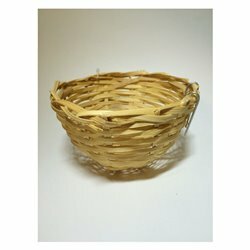 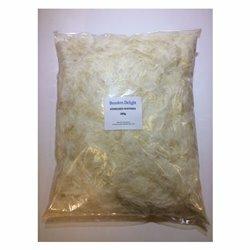 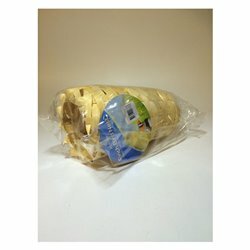 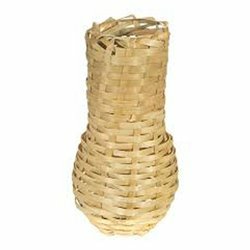 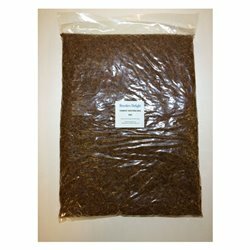 Ideal for Parakeets, Lovebirds, Conures, Canaries and Finches.